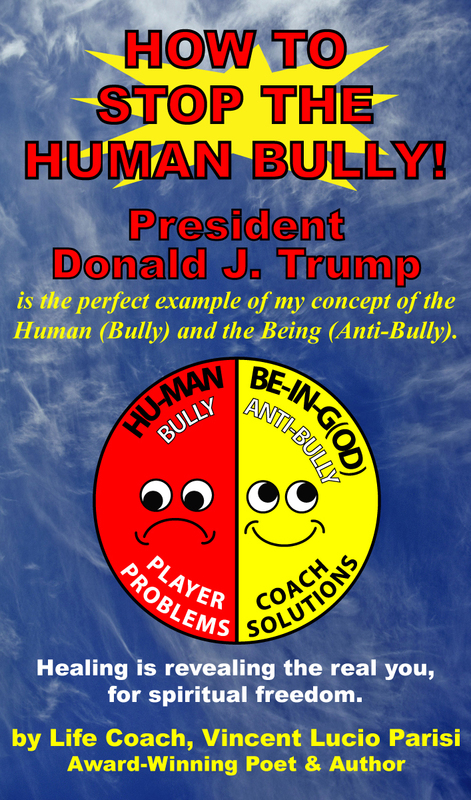 New and updated, How To Stop The Human Bully, by Vincent Lucio Parisi – now available on Barnes & Noble! Now you can order the newly update version for only $6.99! President Donald J. Trump is the perfect example of Vincent’s concept of the Human (Bully) and the Being (Anti-Bully). One of the best kept secrets of the world is, who is the real you? 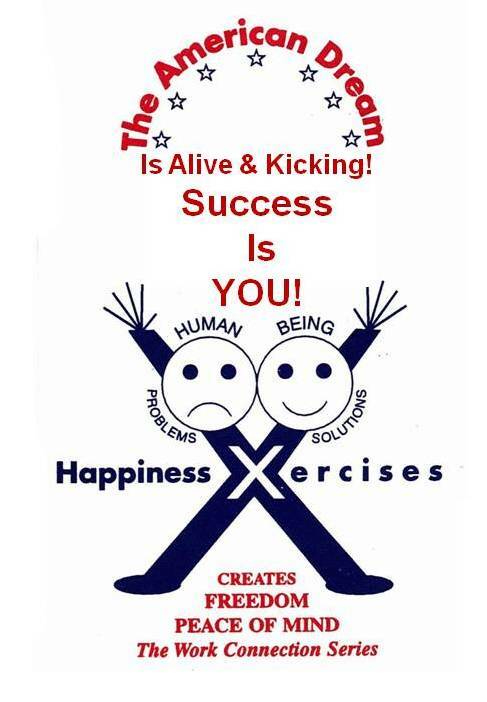 Learn the Success is You system and Life’s Rules for Success. Includes: USA What Have You Done!, We Are Our Own Worst Enemy, The Truth Will Make You Free poems, and more. FOR HOLISTIC LIVING on our Poems page. Written by award-winning poet and author, Vincent Parisi, ‘Breaking the Human Code’ not only shows anyone how to become their own personal life coach, but also exposes an amazingly-simple way to understand oneself. Proving that everyone’s ego is their own worst enemy and responsible for all of their personal problems, Parisi’s text is poised to change lives around the world. Jersey City, NJ — (SBWIRE) — With everyone suffering problems and the situation in Washington resulting in dire consequences for America, it’s easy to conclude that Earth is one ‘screwed up’ planet to be living on. However, while millions point their fingers at family, friends and the Government, author Vincent Parisi is urging them to turn it back on themselves. Through his life-changing new book, ‘Breaking the Human Code’ Parisi shows why the real bully is our ego or ‘human side’. After understanding and accepting this bold revelation, readers will discover an amazing new way to understand themselves, their problems and their relationships with others. “The enemy is the human side of us. We need to go to the next level, the being level, and the level of who we really are. The whole idea is about not having the human side of you, the ego, in charge of your life. The human side of us has, and is, committing mental and physical violence against itself and others! It must be stopped for the human race to survive! Just take a look at Washington – Ego greed is stopping politicians from coming together to come up with answers to our country’s problems,” says Parisi. ‘Breaking the Human Code’ follows Parisi’s hugely-successful ‘Success Is You’ mini book. 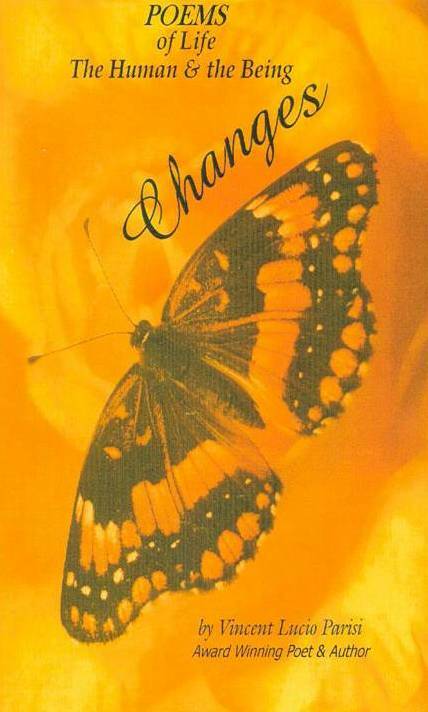 Based on his acclaimed seminar program of the same name, the small yet immensely-powerful book assists readers in bettering their lives by applying natural laws and embracing social transformation. 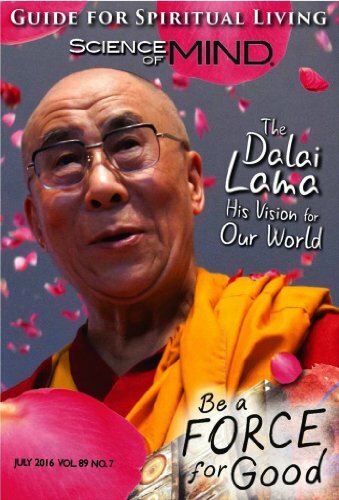 “This previous book creates peace of mind and freedom for all by deploying a series of ‘happiness exercises’. In short, it’s a guide to the complicated game of life and how to play it. Through further inspirational prose and poetry, anyone can discover what is missing from their success and figure out how to put it in place with gusto,” Parisi adds. Since its release, the book and its associated program have garnered a string of rave reviews. “Many of the motivational programs around today are too complex and abstract to appeal to the type of students training in America’s proprietary schools. Yours is a seminar which ‘hits home’ in a very simplistic but effective manner. Not only is the message well received and understood, but the way in which it is transmitted is exciting and fun,” says M.L., Director of Career Services Union Technical Institute. With demand for his books increasing, interested readers are urged to purchase their copies as soon as possible. 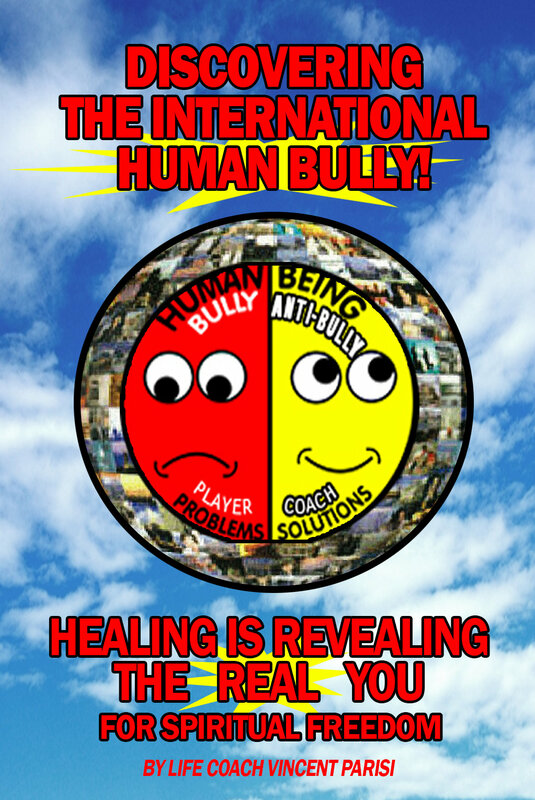 ‘Discovering the International Human Bully’ the original book is available on Amazon. The updated book, ‘How to Stop the Human Bully’ is available at Barnes & Noble. ‘Success Is You!’ will soon be available on Barnes & Noble. This book is a collection of interviews from people who grew up between the 1920’s and the 1940’s. Those that were born in North America tell about surviving The Great Depression, happy stories of youthful schooldays, family outings, and the effect of the bombing of Pearl Harbor. Every issue of this guide to spiritual living is packed with ideas to help you create a happier, richer more satisfying life! Packed with provocative features and interviews, Science of Mind presents a wealth of diverse spiritual resources – an uplifting, comprehensive guide to spiritual living that honors all faith paths and all lifestyles. Nobel Prize winner and neuroscientist Rita Levi Montalcini said that we have two brains, one ARCHAIC and one COGNITIVE. She stated that the archaic brain has not evolved for three million years. It controls all our emotions. The cognitive brain is much younger; being born from language, it is only one hundred and fifty thousand years old. It has given us all the modern discoveries including the atomic bomb. Sadly, most of our behavior is controlled by the archaic brain. All the great tragedies were caused by it, such as the SHOAH, WARS, NAZISM, RACISM. She doesn’t have much hope that in time homo sapiens might not survive. Why not? 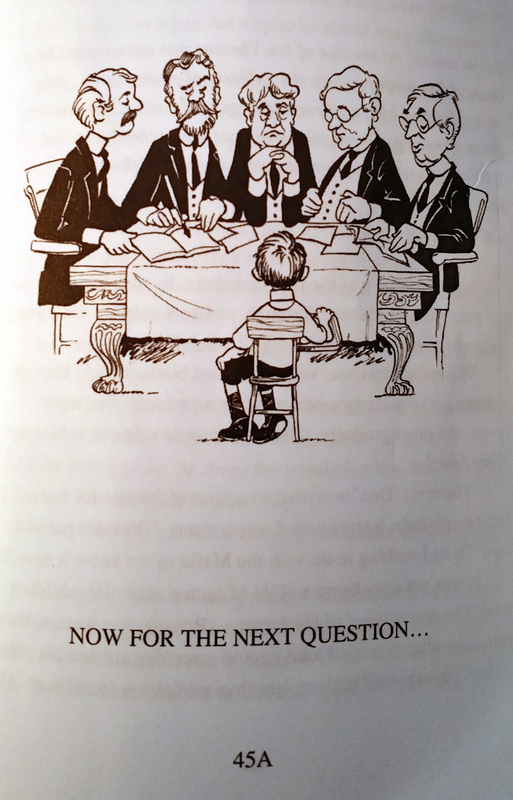 Because the archaic brain is still in charge today. This idea of the two brains should be explained to the young people. The young people of today delude themselves to be thinkers. The language and communication gives them the illusion that they are reasoning, but the archaic brain is malicious and also very astute hides it’s real action behind the language of mimicking the cognitive brain. To read more about Rita Levi Montalcini, visit Wikipedia and the Economist News.